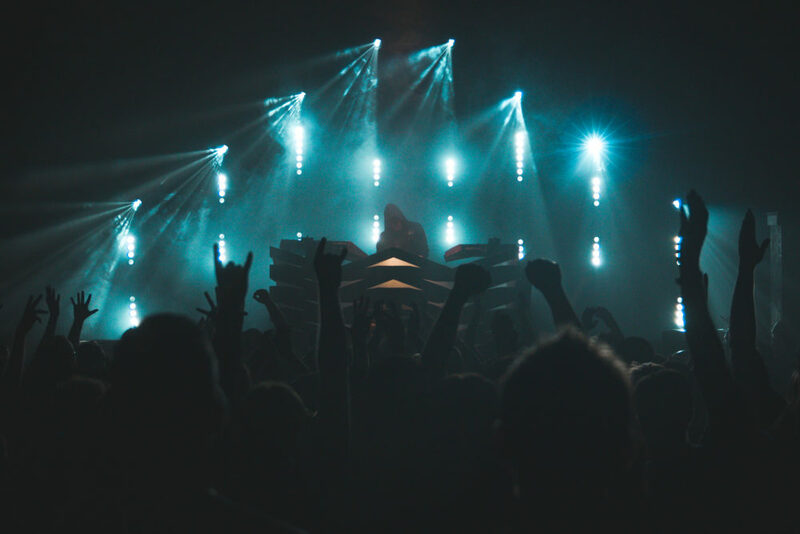 French electronic musician, James Kent, aka Perturbator, made his Vancouver debut on Saturday at the Rickshaw Theatre. The sold out show quickly heated up when the Frenchman took to the stage and dropped some dark synth beats and soaring keyboard solos. The music and atmosphere was reminiscent of the underground raves in The Matrix with an incredible light show to amplify it.